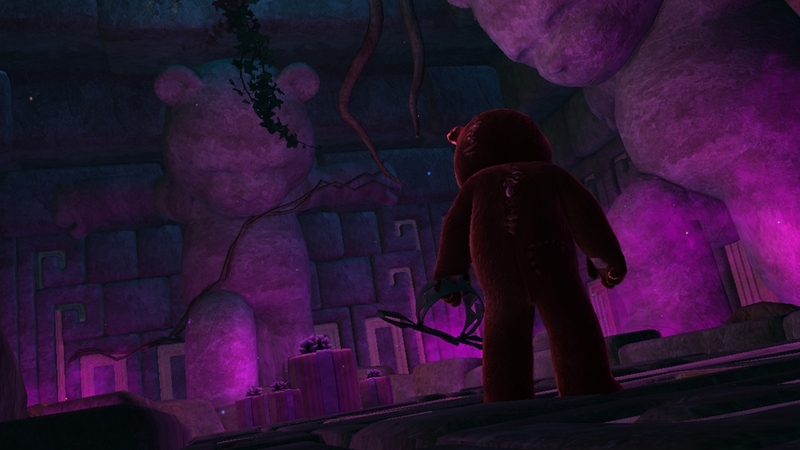 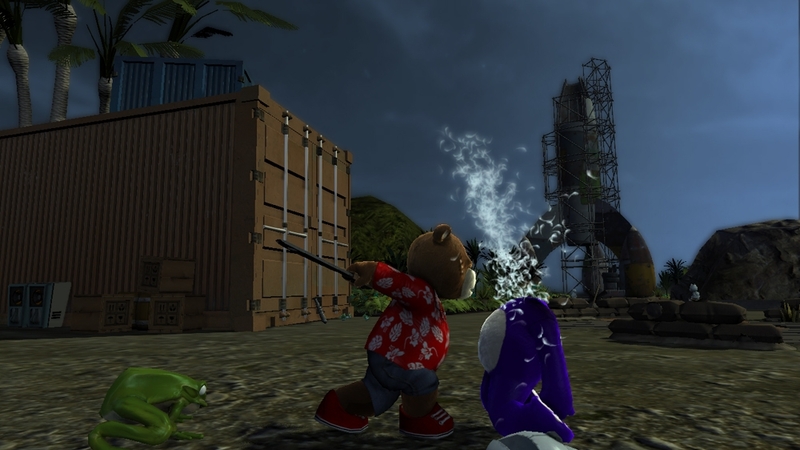 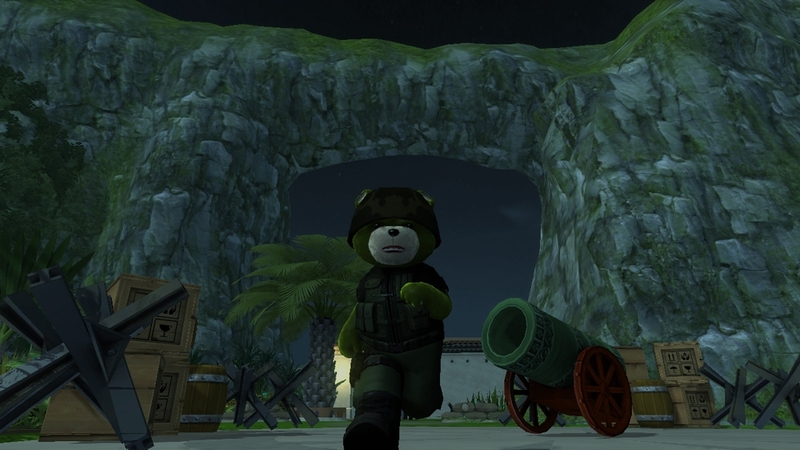 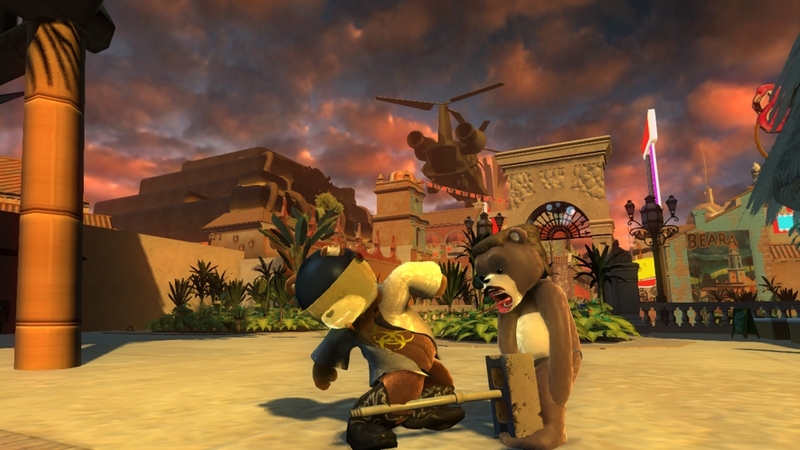 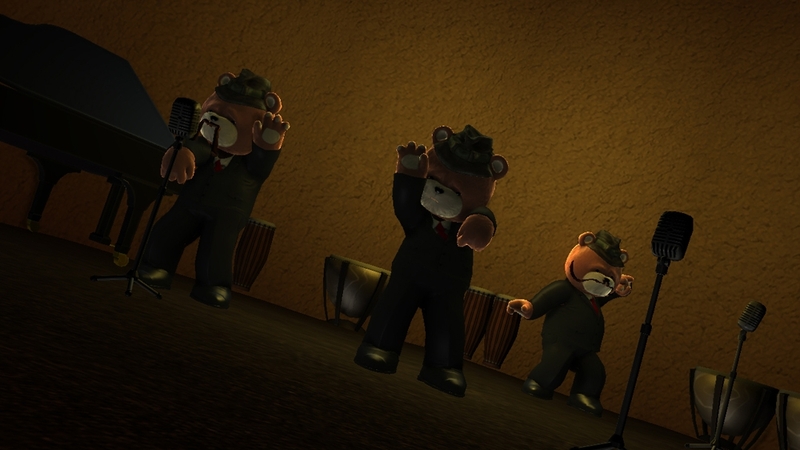 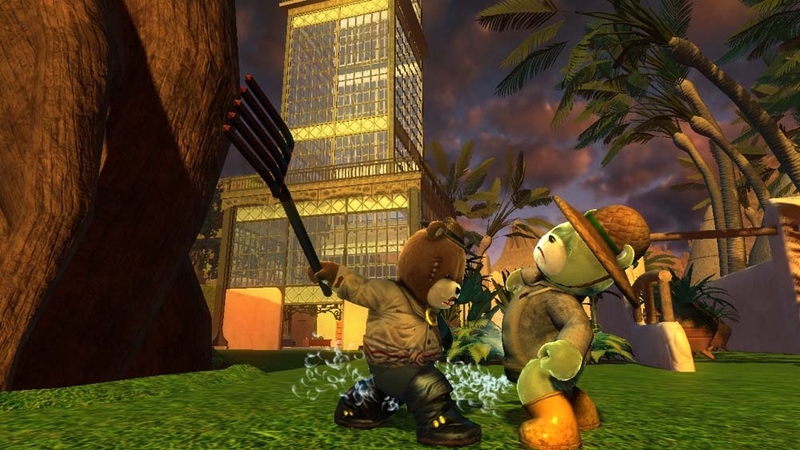 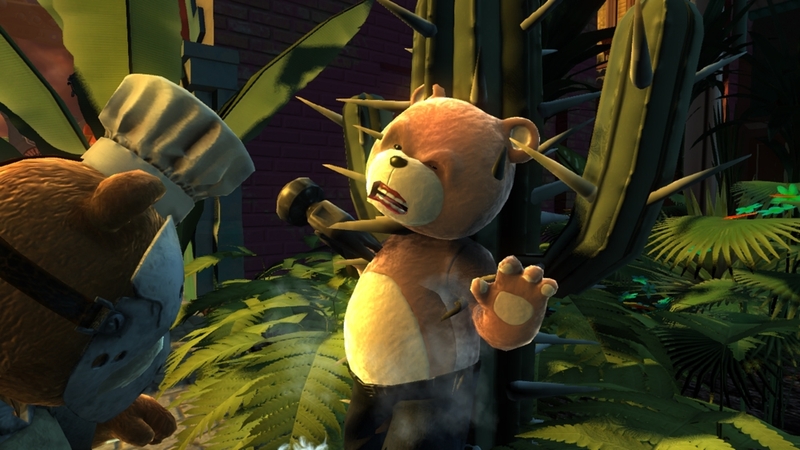 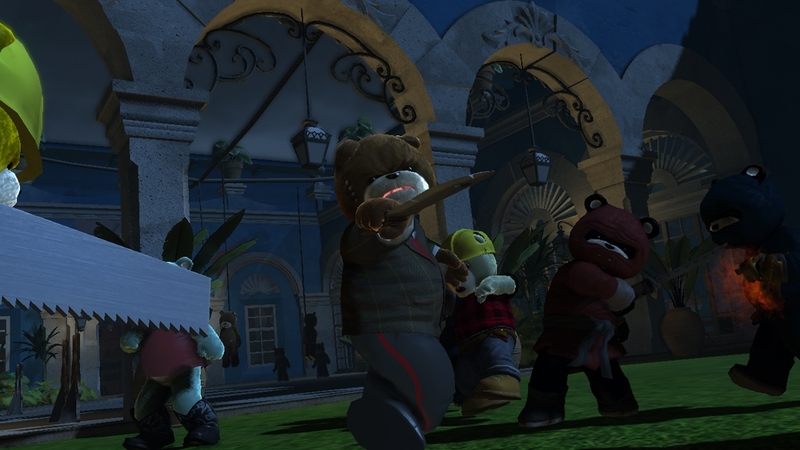 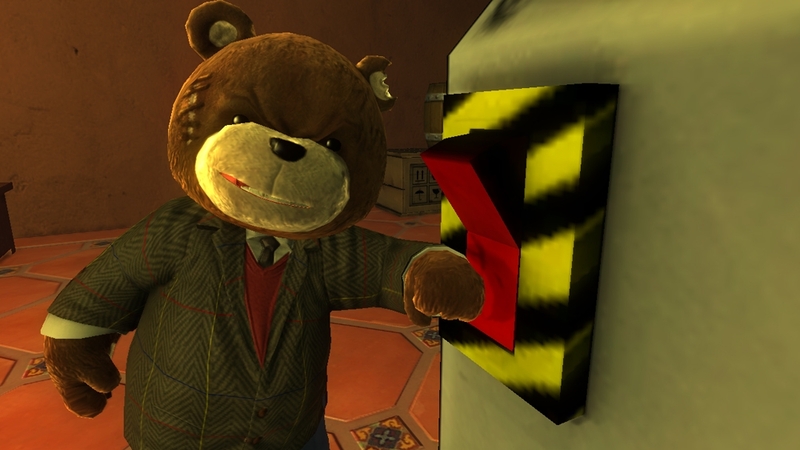 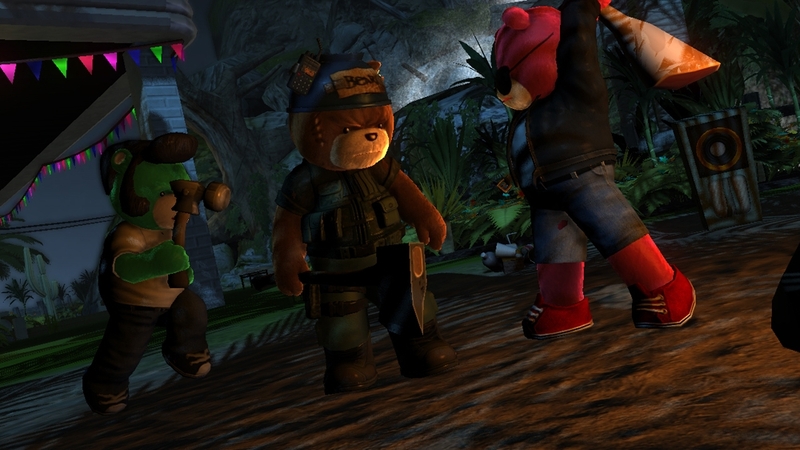 Every bear secretly wants to be a superhero and there are no end of fakers on Paradise Island. 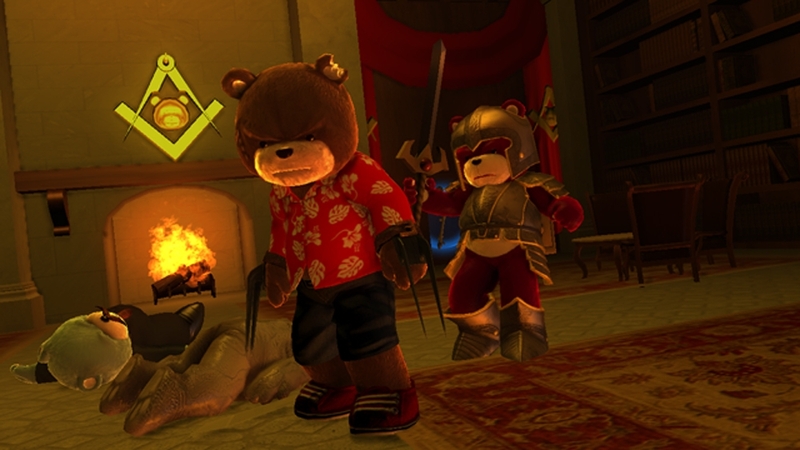 This is the ULTIMATE in superhero costumes and it's only available for Naughty Bear. 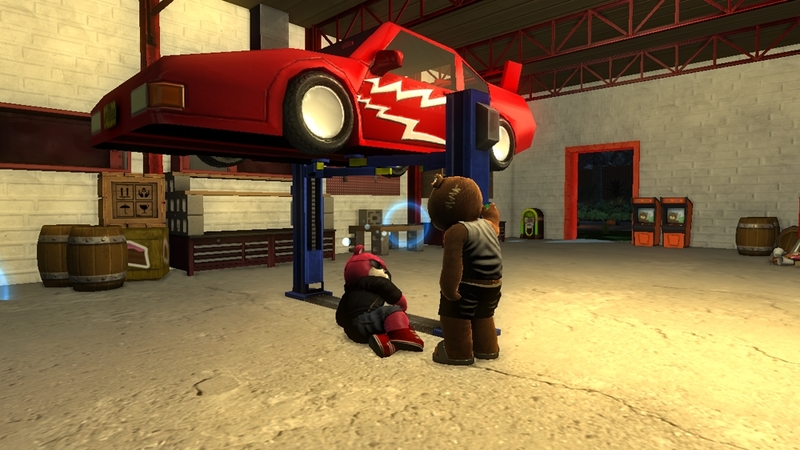 You can't get these powers anywhere else! 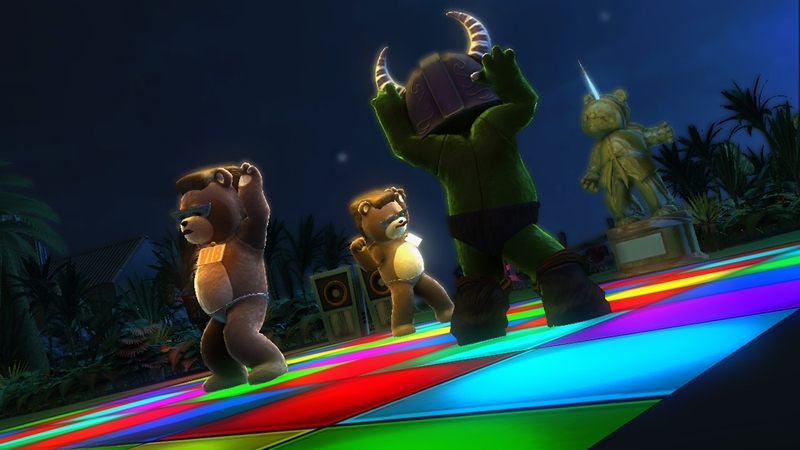 The Batbear Costume contains: The Bhat mask, BatBear Amored Tights and the BatBear Suit.